The term bellows (only used in the plural) is synonymous with leather bellows, which were designed to blow air into the fireplace, dating back many centuries. 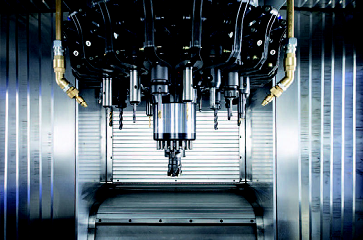 Today, bellows are an integral part of machines used across industries. 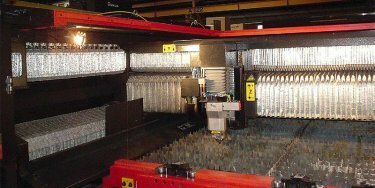 These parts are sometimes referred to as flexible covers, convolutions, accordions or machine way covers. Made from materials ranging from leatherette to metal, bellows are available in many sizes and shapes. What purpose do they serve? 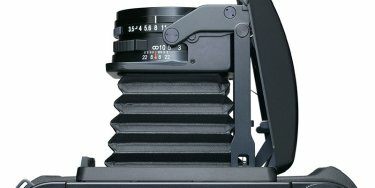 Are there different types of bellows? Read this post to find your answers. 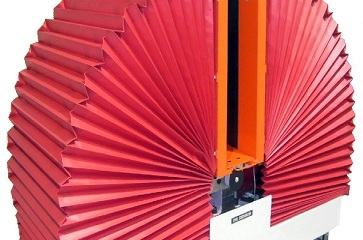 Bellows are functional covers that will expand and retract, as required. 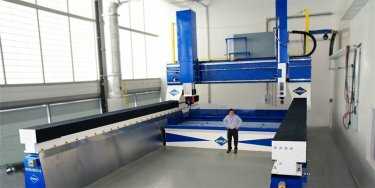 Rather than being the primary component, they are typically used as protective covers for the primary components of a machine. Some exceptions are fireplace or camera bellows where, without the bellows, these products could not function or exist, as we know them. 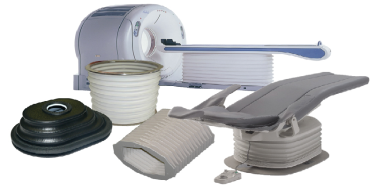 Bellows can be heat shields, medical ventilators, light seals for camera optics, protective covers for linear rails, ball-screw covers, as well as, dental and surgical table components. Some can retain liquids and gases in pressure-filled environments while allowing compression and expansion. The balance of strength versus movement and flexibility are the key characteristics of a well-made functional cover. 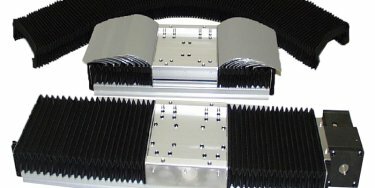 Quality bellows must be custom designed to match the applications requirements. 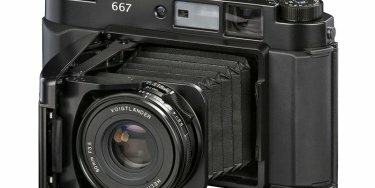 What are the Different Types of Bellows? Welded Bellows: As the name indicates, these bellows are formed by welding different pattern shapes to each other. The welding can be conducted in several ways. RF welding and thermal welding are two important welding techniques used for creating bellows. RF Welding: The bellows are created by fusing several thin and delicate sheets of thermoplastic materials together. 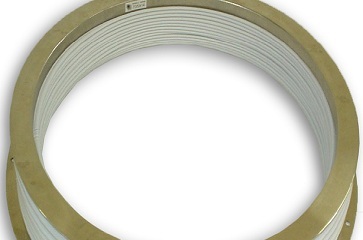 This fusion is conducted at high radio frequencies, generally, between 13 and 100 MHz, which is why this technique is also referred to as high-frequency welding, RF sealing, or dielectric sealing. 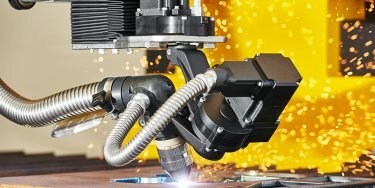 Thermal Welding: This welding technique utilizes a combination of speed, heat, and pressure to create bellows. Thermal welding is employed for fusing thicker materials. Sewn Bellows: These bellows are manufactured using a single sheet of coated fabric. The fabric used is normally elastomer or thermoplastic coated, which is stitched using specialty thread, nylon thread, or PVC stiffener. At times, liquid coating is added to seams of the bellows to minimize the thread exposure in moisture-laden environments. 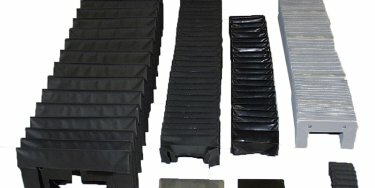 These bellows are made of a wide range of materials such as aluminized Kevlar, polyurethane, neoprene coated nylon, and more to suit application requirements. 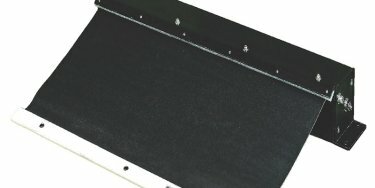 Sewn bellows are ideal for applications that require rigid or large covers. 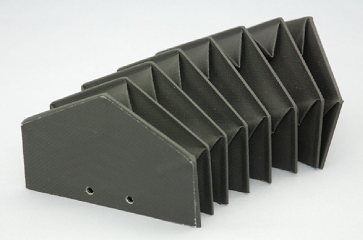 Folded Bellows: As the name suggests, these bellows are produced by folding several layers of thermoplastic or elastomer materials together. 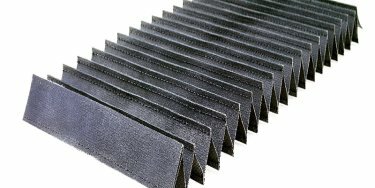 These bellows can easily withstand high-speed and high-cycle operations. All the above-discussed bellows can be constructed in any size and shape profiles such as oval, round, rectangular, way covers, polygonal, and more. 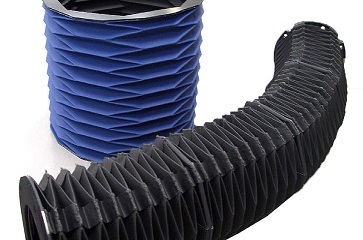 Are you considering specific bellows for your industrial application? 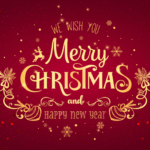 It is important that you source them from a reliable supplier or manufacturer. 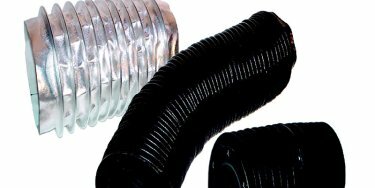 Nabell USA Corp is one of the leading and trusted manufacturers of commercial and industrial bellows in the US. 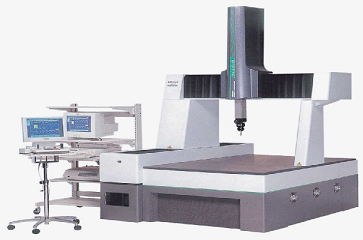 The company designs and manufactures bellows for the medical industry among several other industries.